Schedule a 6-week Group Coaching Course, to "Explore Your Now What?" today! Courageous Soul Seekers ready to explore their "Now What"? Reaching goals is a lot more fun and likely when you have a team of support. Grab a few friends and/or colleagues, and sign up for our 6-week Group Coaching Course. You and your team will explore, establish, and execute your goals while feeling fulfilled throughout the process. Reach your goals using a simple and proven process. Deepen your resolve to succeed. Discover and release blocks keeping you from reaching your goals and feeling fulfilled in your life. 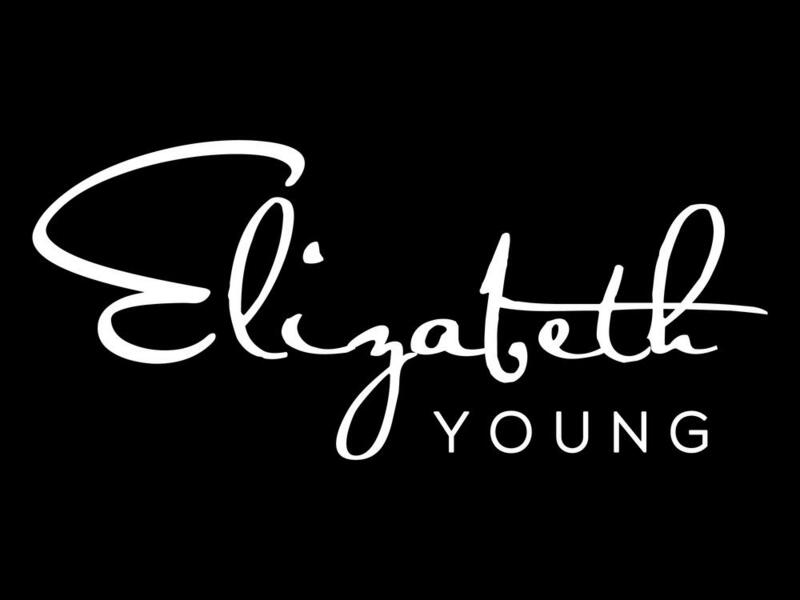 If you have a minimum of four people and want to discuss further then schedule a call with Elizabeth Young today. We work using video conferencing so your team can be anywhere in the world. Interested in bringing Group Coaching to your office? Schedule a call today to learn more.